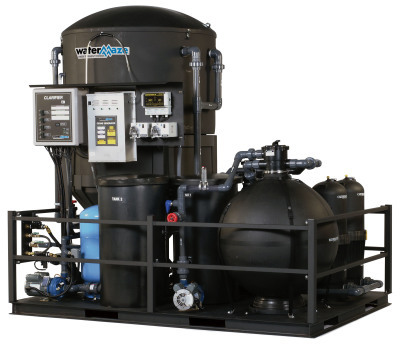 We carry the full line of WaterMaze water treatment systems. 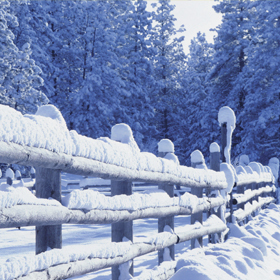 This covers wash water recycling, treat for discharge, & evaporation. 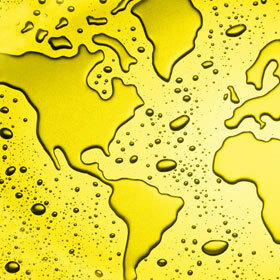 Methods are: filtration, coagulation, bioremediation, and oil-water seperation. 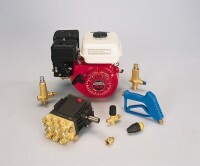 We sell parts washers by JRI Industries. Front-loading, top-loading, immersion agitation systems, inline systems, monorail systems, cellular systems, and custom builds are available. 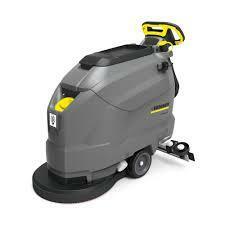 We carry and service the full line of Karcher floor care products. Scurbbers, sweepers, vacuums, & extractors. 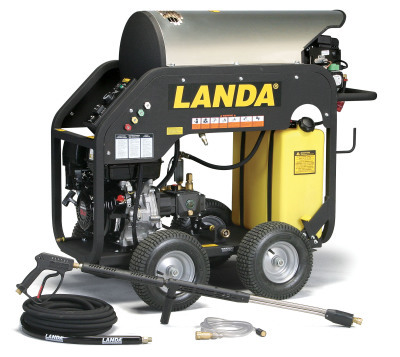 ​We offer pre-built Landa & Karcher trailer packages or packages that are custom built to you needs. 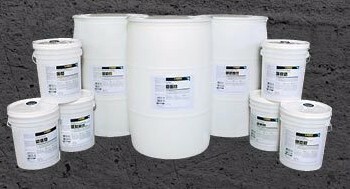 We carry a full line of industrial grade detergents, in 5, 55, or 275 gallon sizes. 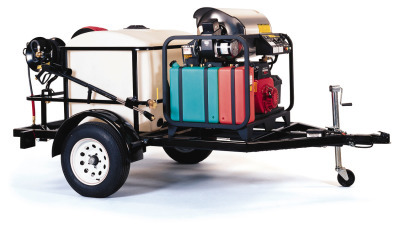 for all makes and models of pressure washers and water treatment systems. 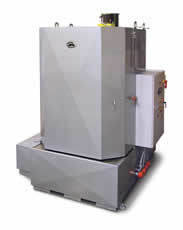 We offer the Optima Steamer by Steamericas. 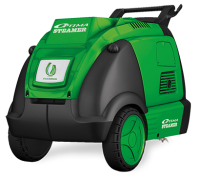 These vapor steam machines are used for commercial and industrial cleaning applications both mobile or in-house applications.